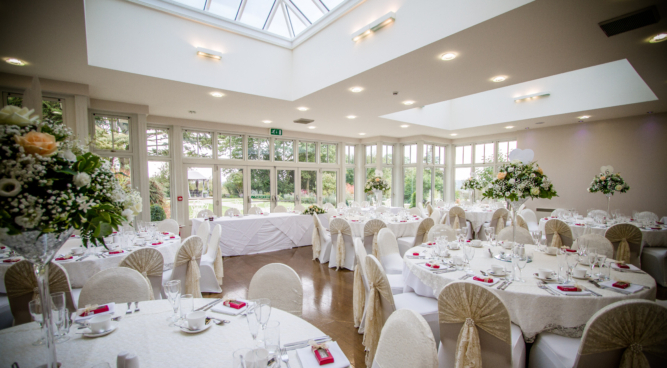 The Upper House Hotel is licensed for indoor or outdoor civil marriages. We are delighted to offer you the opportunity to be the only wedding held with us on your special day. 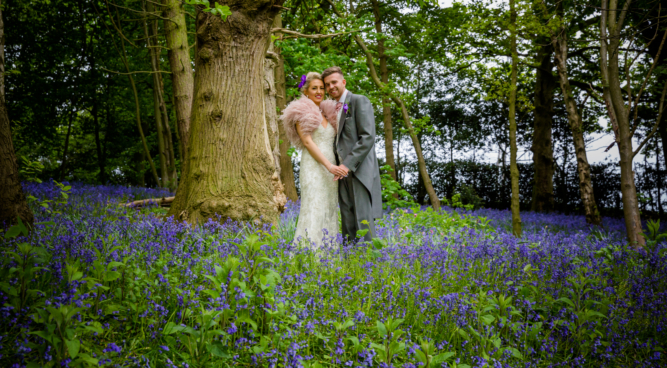 Our beautiful gardens and 10 acres of surrounding woodlands and fields provide the perfect backdrop for photographs. 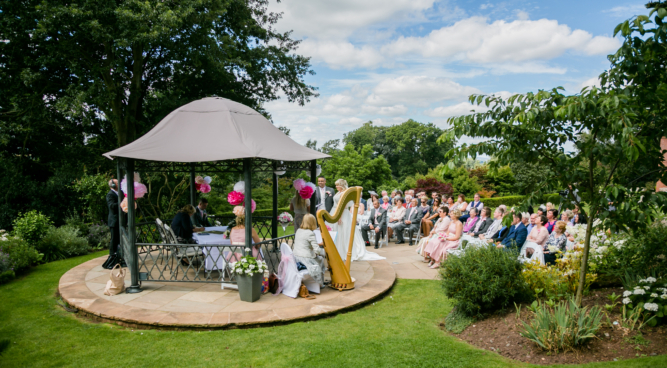 Our team of Wedding Coordinators gain tremendous satisfaction from making sure that your day runs smoothly from your first enquiry to the last dance. 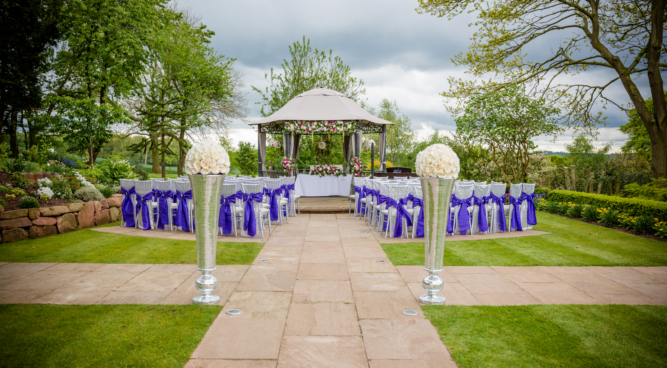 We offer a complete wedding service designed to support and inspire you throughout your planning. Our Executive Chef, Paul McGreene and his team offer you and your guests 3 meal options per course at no extra cost to ensure that everyone enjoys a meal of their choice. We understand that food and wine remains one of your most important priorities, our Chefs are on hand to discuss your personal requirements. Late Availability 2019 - 50% off hire!